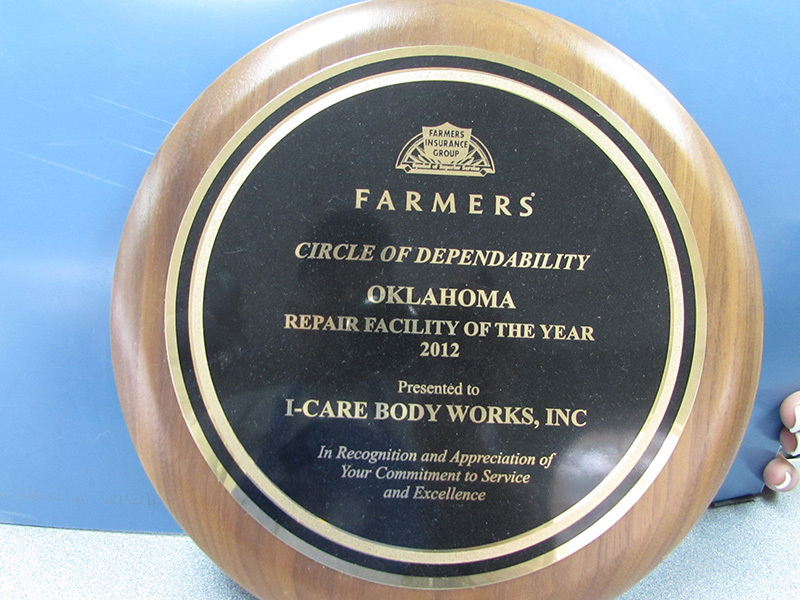 I_CARE BODY WORKS in Sapulpa, OK was established in 1991, and has been locally owned by the same owner all this time. 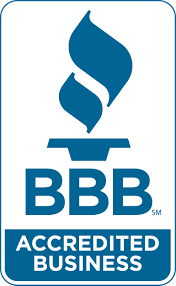 I_CARE BODY WORKS was established in 1991, and has been locally owned by the same owner all this time. The G.M. Joel has been in the auto body industry all his life and has taught Auto Body at Tulsa Technology Center for approximately 10 years. He is also an instructor for Inter Industrial Conference In Collision Repair (a non- profit organization set up to teach both the insurance industry and collision repair industry) for 10 years. Richard is the Assistant G.M., and he has a respectful background. He has been in the auto body business for 22 years, starting with auto body repair then entering the insurance industry as a claims adjustor, now he specializes in handling the insurance claims here. 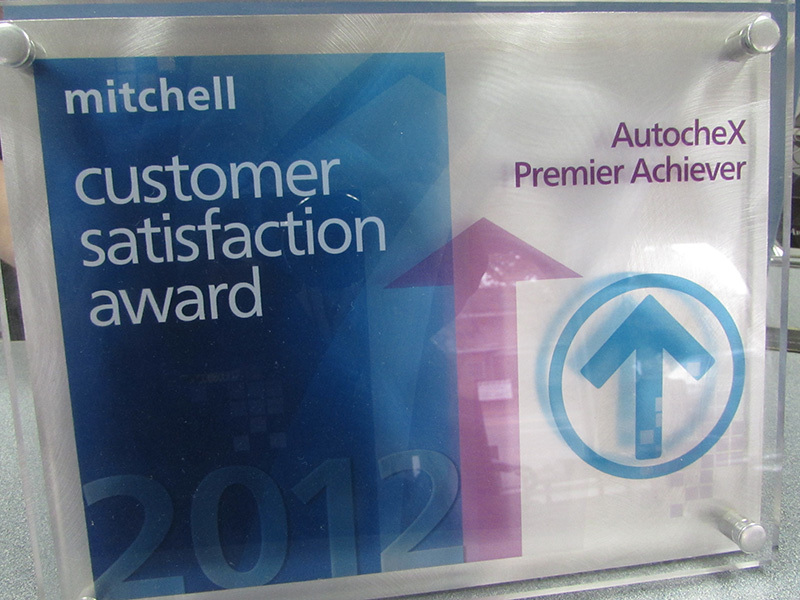 He is also a specialist in auto glass installation. Michelle is our hostess, and receptionist. You can think of her as your representative for relaying messages and getting you get to the right person as quickly as possible. We have 5 auto body techs, 2 painters, 1 detailer, 1 auto glass tech and 1 parts manager. In total, we at I-CARE BODY WORKS from front to back have 251 years’ experience. Many of our employees are either ASE, I-CAR certified or both. 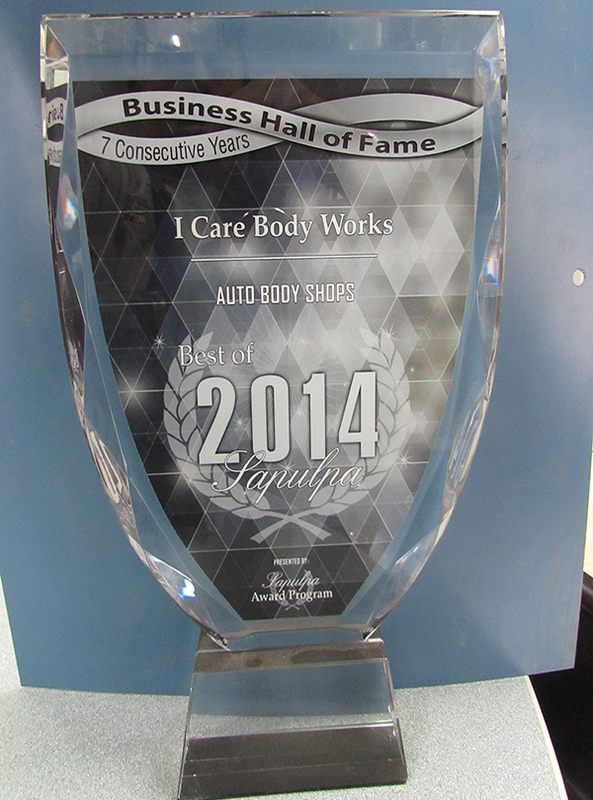 I-CARE BODY WORKS has achieved the READERS CHOICE AWARD for our area 7 years in a row. We’ll make your insurance claim a hassle free activity by billing it directly to the insurance company. Call us for detailed information. Copyright © 2014 I_CARE BODY WORKS. All rights reserved.